Vampires love wine. 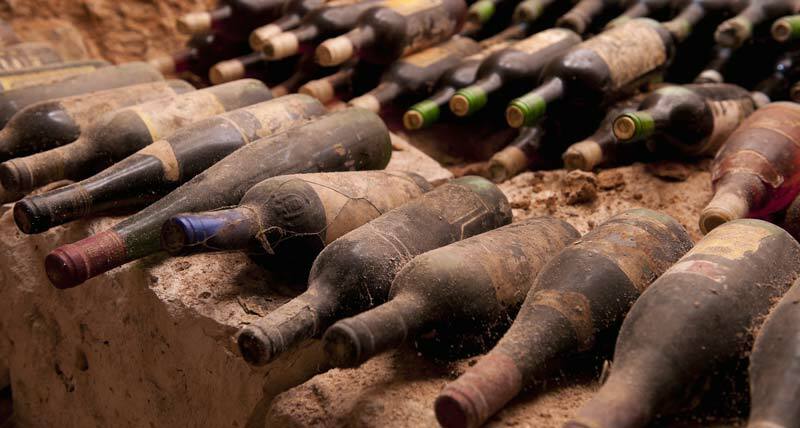 Given their bottomless bank accounts and the years they’ve devoted to collecting great bottles from the world’s best producers, it’s no surprise that they have terrific cellars. Sparkling, white, red, or fortified–all wine is fascinating to a vampire thanks to their long memories and preternatural palates.